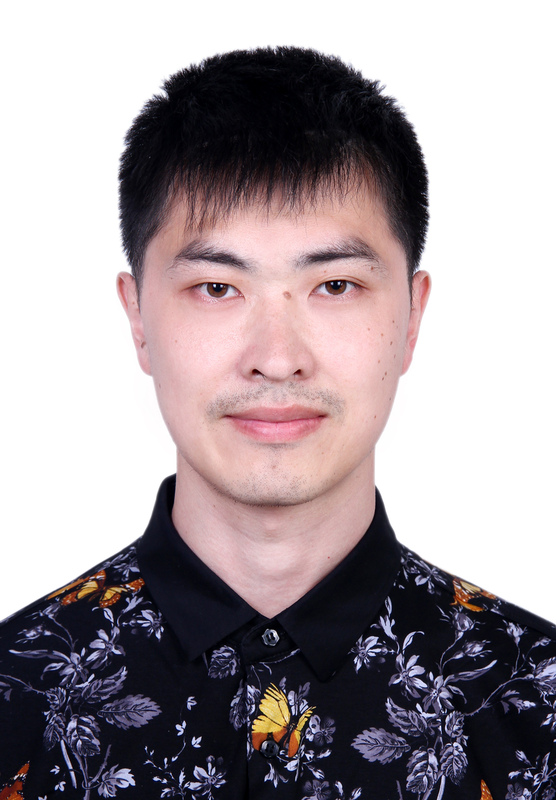 Zhang P#, He D#, Xu Y, Hou J, Pan BF, Wang Y, Liu T, Davis CM, Ehli EA, Tan L, Zhou F, Hu J, Yu Y, Chen X, Nguyen TM, Rosen JM, Hawke DH, Ji Z, Chen Y. Genome-wide identification and differential analysis of translational initiation. Nat Commun. 2017 Nov 23;8(1):1749. Yuan J#, Zhang P#, Cui Y, Wang J, Skogerbø G, Huang DW, Chen R*, He S*. Computational identification of piRNA targets on mouse mRNAs. Bioinformatics. 2016 Apr 15;32(8):1170-7. Zhang P#, Kang JY#, Gou LT#, Wang J, Xue YC, Skogerboe G, Dai P, Huang DW, Chen R, Fu XD*, Liu MF*, He S*. MIWI and piRNA-mediated cleavage of messenger RNAs in mouse testes. Cell Research (2015) 25:193–207. Zhang P#, Si X#, Skogerbø G, Wang J, Cui D, Li Y, Sun X, Liu L, Sun B, Chen R*, He S*, Huang DW*. piRBase: a web resource assisting piRNA functional study. Database (Oxford). 2014 Nov 25;2014:bau110. Xiao JH#, Yue Z#, Jia LY#, Yang XH#, Niu LH#, Wang Z#, Zhang P#, Sun BF, He SM, Li Z, Xiong TL, Xin W, Gu HF, Wang B, Werren JH, Murphy RW, Wheeler D, Niu LM, Ma GC, Tang T, Bian SN, Wang NX, Yang CY, Wang N, Fu YG, Li WZ, Yi SV, Yang XY, Zhou Q, Lu CX, Xu CY, He LJ, Yu LL, Chen M, Zheng Y, Wang SW, Zhao S, Li YH, Yu YY, Qian XJ, Cai Y, Bian LL, Zhang S, Wang JY, Yin Y, Xiao H, Wang GH, Yu H, Wu WS, Cook JM*, Wang J*, Huang DW*. Obligate mutualism within a host drives the extreme specialization of a fig wasp genome. Genome Biol. 2013 Dec 20;14(12):R141.